From April 1-5, the Council of International Students and Organizations will host their biggest event of the year: International Week, or I-Week. 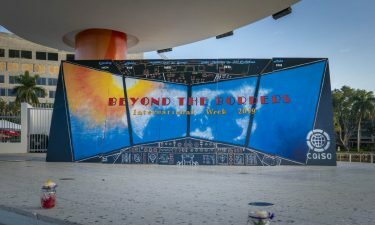 The theme of this year’s event is “Beyond the Borders,” encouraging students to adopt a more global outlook. Nimesh Nagaruru is a junior majoring in biomedical engineering who joined COISO during his freshman year. At the time, he was the chair of Middle East and Africa Night, which is when his love for I-Week sprouted. Since his sophomore year, Nagaruru has held the role of COISO president, chairing over all cultural organizations and events. 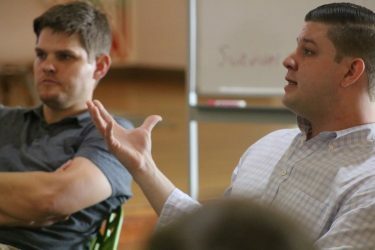 Spearheading this I-Week has been a great experience, he said. Nagaruru and his team have been working tirelessly with over 15 multicultural organizations to showcase a different region each night. 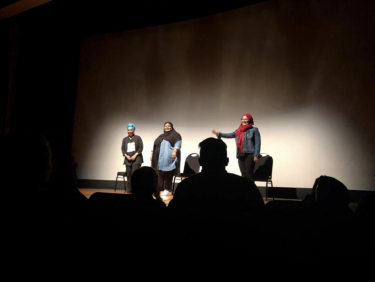 I-Week kicked off Monday with an opening night that centered around the idea of stateless nations and world peace. The rest of the week is set to be filled with multicultural activities, tons of free food from around the world and a myriad of performances that COISO and other cultural organizations have been planning for months. 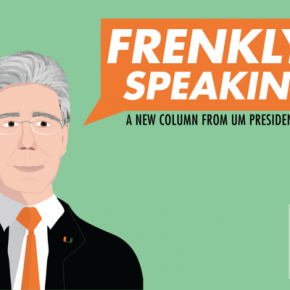 While this event is meant to be fun, the larger purpose of I-Week is to educate students on the myriad of backgrounds that exist in the world, cultivate an appreciation for diversity and create a new generation of global citizens. 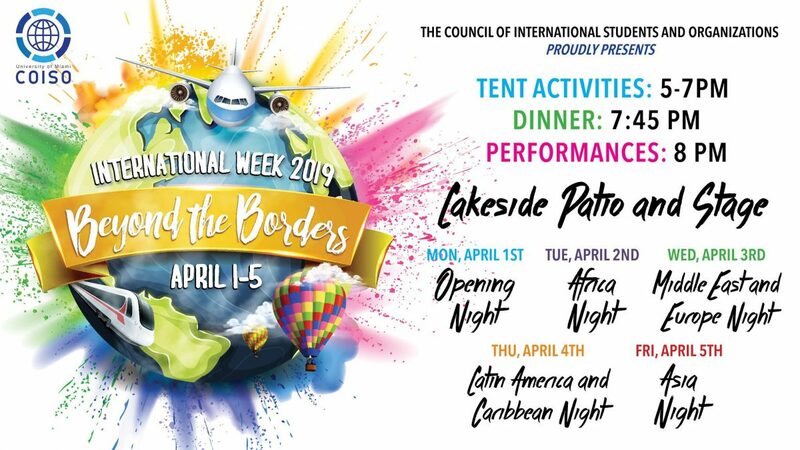 COISO invites students to stop by the Lakeside Patio any night this week from 5-7 p.m. and enjoy several educational activities set up along tents. 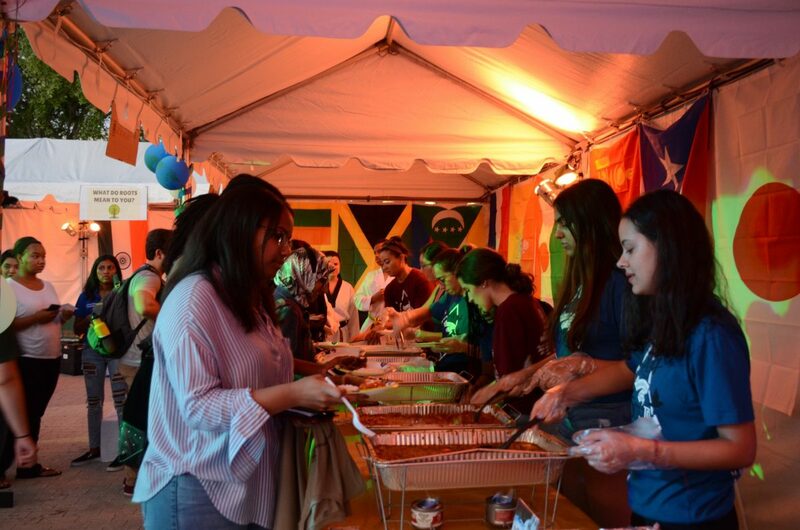 The first 50 students that complete the tent activities will receive a special “COISO passport” to skip the lines for free food and get priority seating for the nightly performances.